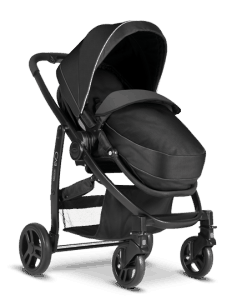 Graco Evo Pushchair (Khaki, 2014 Range) is a really neat looking pushchair and a good choice for the urban mother. It comes in many colours, such as navy, khaki, plum, as well as, of course, the safer black. The Graco Evo pushchair is appropriate from birth and has the option to convert from a flat lying seat to a completely reversible pushchair in just a few simple clicks. With it’s completely reversible seat, lie-flat-comfort, plus a true ‘one-hand fold’ I’d say that the Graco Evo is a good buy. The chassi is made in a way that it makes it easier to interact with your baby thanks to its reversible seat. It is also lightweight and compact and can easily fit in the trunk of the car. As you know, if your newborn is going to spend a lot of time sleeping in the pram you will need a surface that is firm yet comfortable. 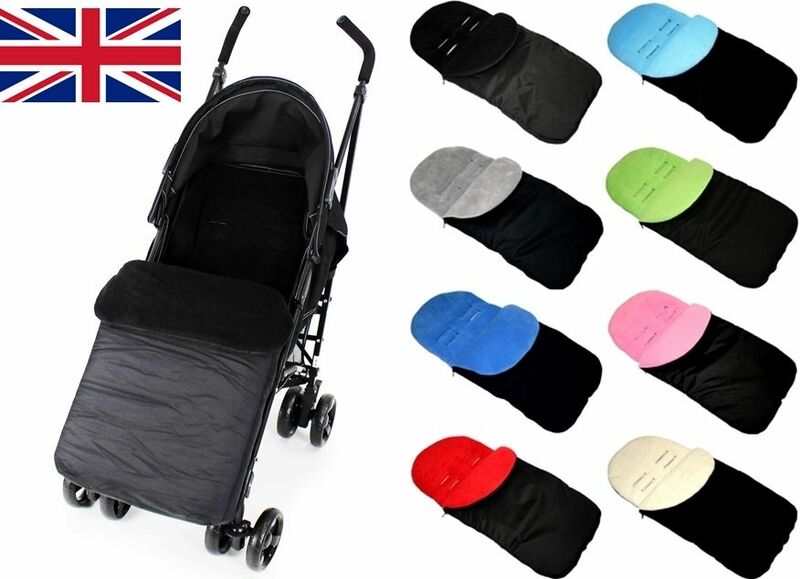 A pram that is suitable from birth which needs to fold down completely flat. This is not only because it’s more comfortable to sleep this way but, more importantly, because your baby can’t support his own head and needs to lay flat in order to aid his spinal development. Graco Evo Pushchair is equipped with a footmuff and rain cover (something all pushchairs should be equipped with but don’t for some reason). The footmuff comes in a wide variety of colours. There is also a large, easily reachable basket below the seat – perfect for storage of bottles and nappies, toys, etc, and if not used, it can be folded away and put aside. I found 44 customer reviews on the Graco Evo Pushchair on Amazon and they all had awarded the 4.6 stars out of a possible 5 on average. Would I recommend this pushchair? Yes, I would. The Graco Evo Pushchair is an extremely versatile and perfect for both for toddlers and newborn babies. There is really no point in getting a pushchair for newborn babies only which cannot be used later on, right? You might has well purchase one pushchair which can cover the baby’s need from birth and a few years after.